Horse Blanket Cleaning, Waterproofing and Repair. We also do equestrian laundry including polo wraps, standing wraps, leg wraps, and more. Free pick up & delivery service on larger orders. One week turn around service. 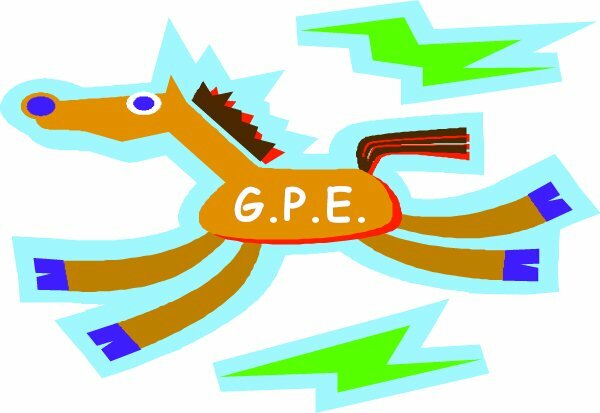 Gary's Pony Express blankets the Bay Area. Call us today to schedule a pickup. Equestrian Laundry & Repair Service. Complete Laundry & Repairs available for all equestrian items -blankets, polos, saddle pads, stall drapes & more.Weekly service in HMB,Woodside & Portola Valley. We accept UPS & FEDEX too. contact us today for pick up schedule or more information.